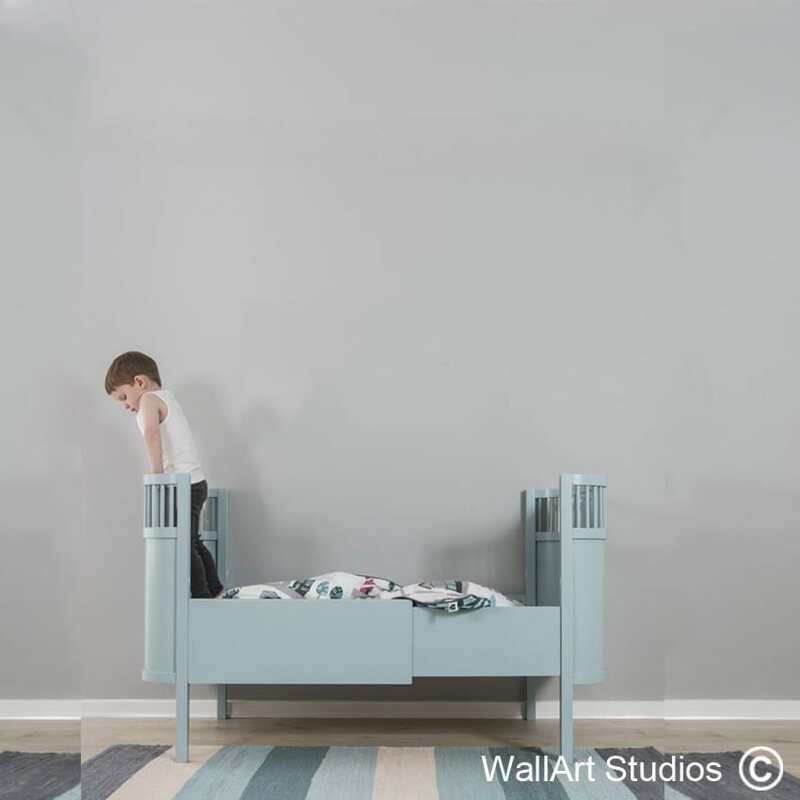 SKU: KB39. 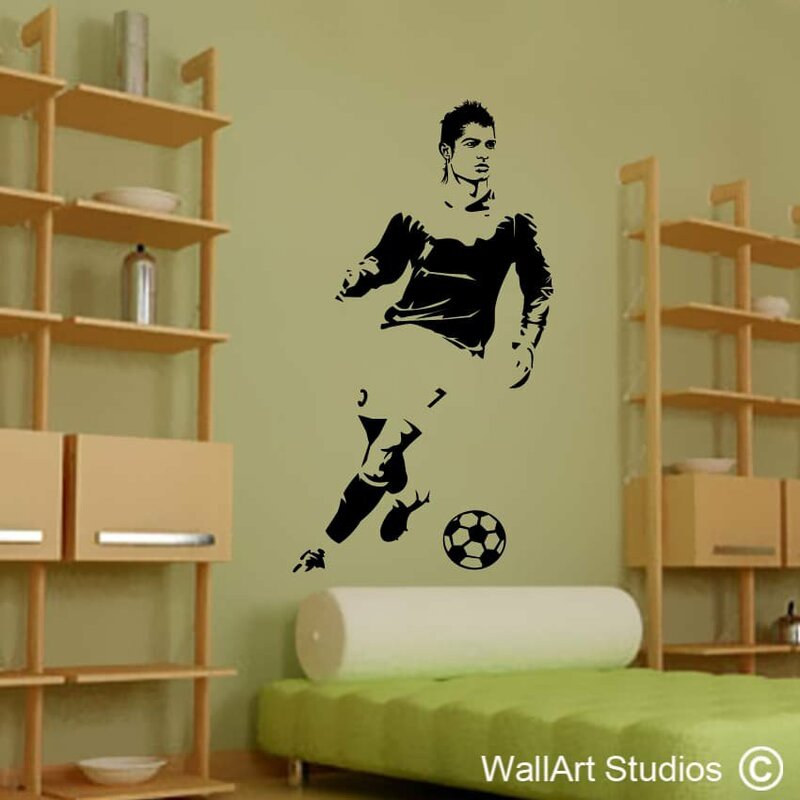 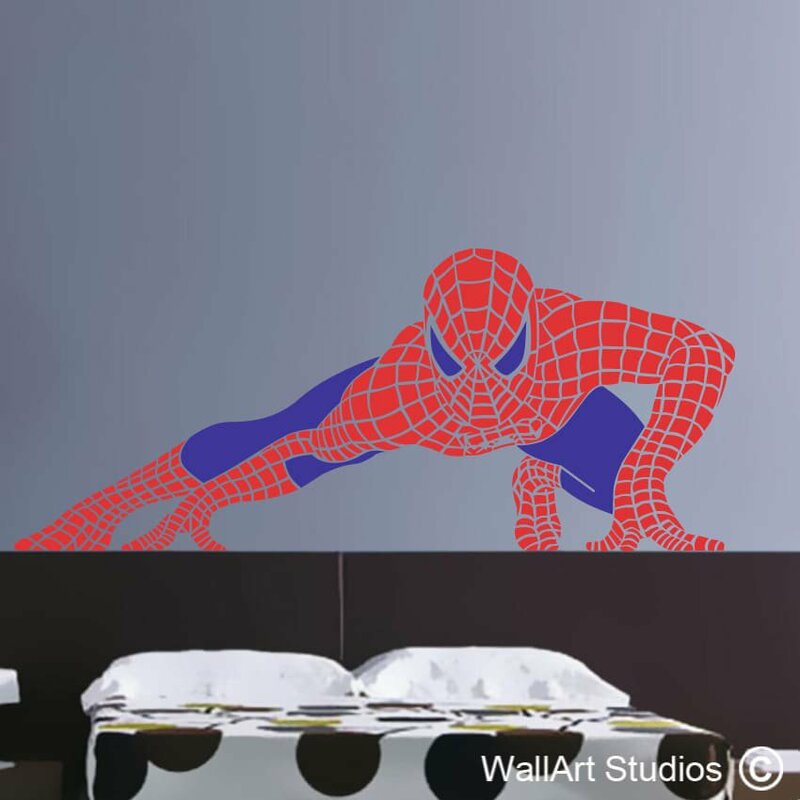 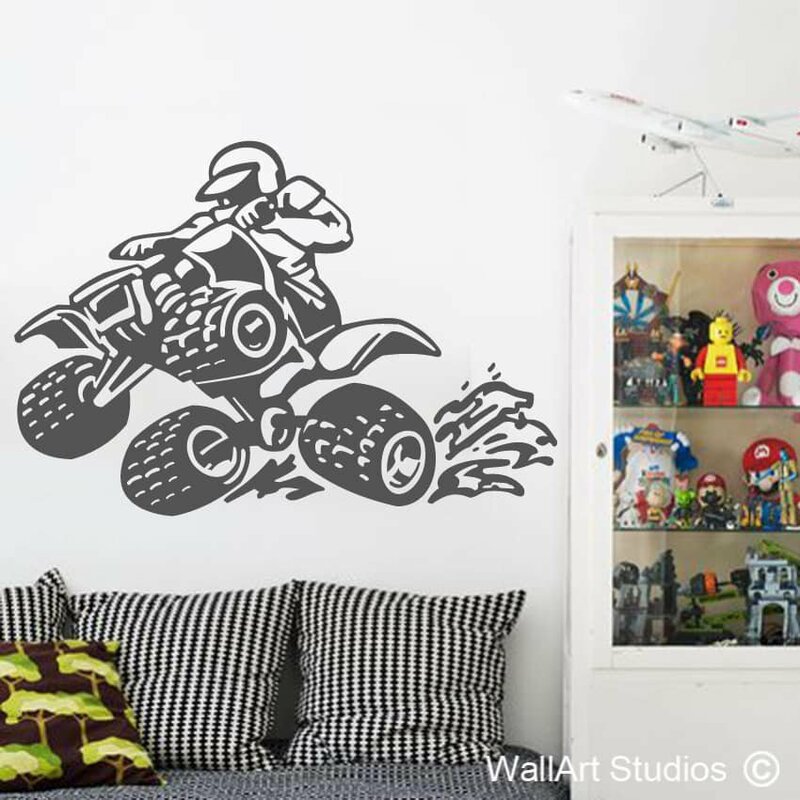 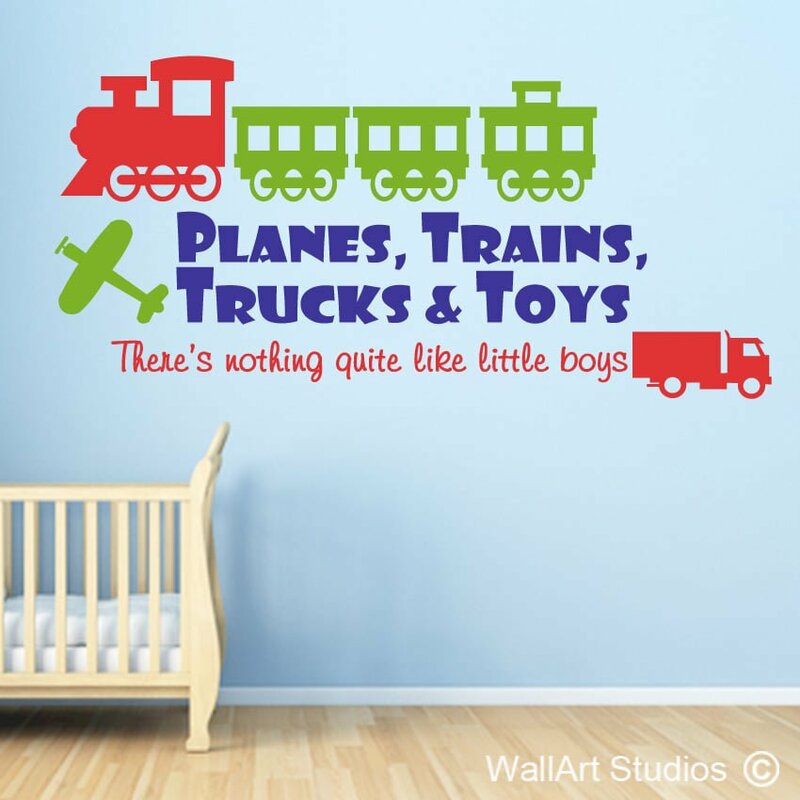 Category: Boys Wall Art Stickers. 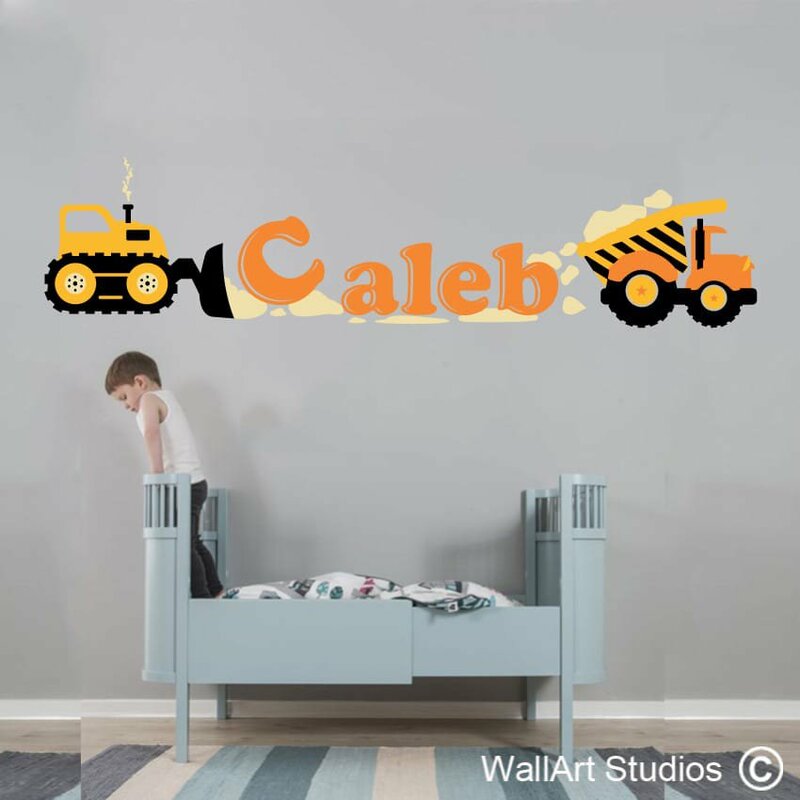 Tags: Construction Name boys wall art, cranes, custom wall art, digger loader, trucks, wall decals, wall stickers.